The Green Man, or “Masques Feuillus,” is often carved into many pre-Reformation churches in Europe, especially in England and France. The Church often embraced pre Christian symbols, festivals and sacred places, and incorporated them into their own. The Green Man is a personification of Nature, a symbol of fertility and rebirth. 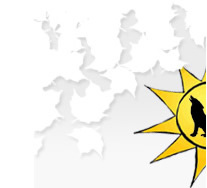 In medieval minds, he is a force both benevolent and to be feared. The Green Knight of Sir Gawain and the Green Knight serves as both monster and mentor to the young Gawain. He belongs to a world which seems antagonistic to but is in the end harmonious with the Christian one. 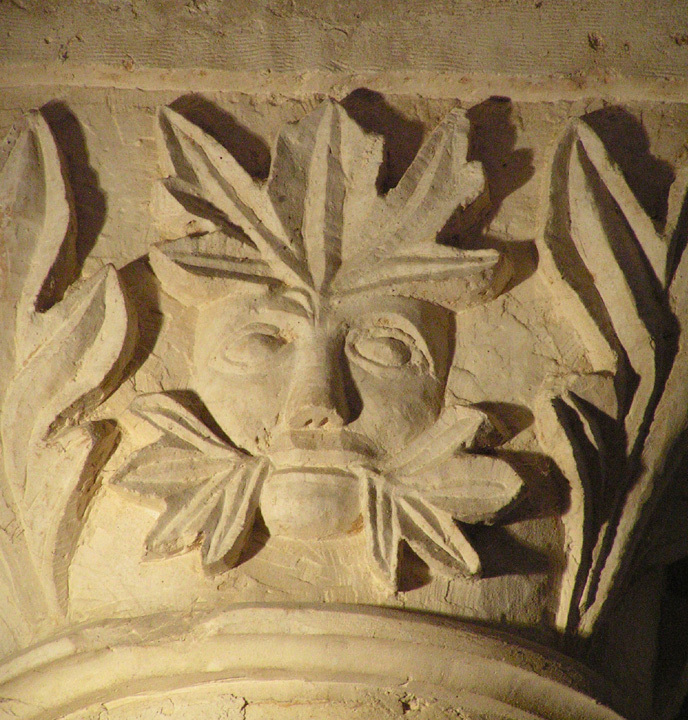 The Green Man of Cercles is a beautiful example of the integration of Nature into a place of worship.